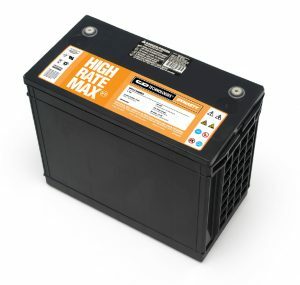 C&D High Rate Max UPS12-540MR Valve Regulated Lead Acid batteries provide the constant power backup that UPS systems require. The high energy density and quality designs assure that your business systems run uninterrupted. The High Rate Max is a Premium Replacement for UPS12-530FR and MR12-540.